Every so often I read a book and wonder if I simply ‘don’t get it’ that I know everyone else seems to be loving, and that was the feeling that I had about a quarter of the way through ‘A Visit from the Goon Squad’ by Jennifer Egan and again somewhere not long after the middle and a little bit after I had finished it. Everyone has been calling it ‘original’ and ‘vibrant’ and I was thinking ‘really?’ Yet I did get through and finish reading this ‘very modern’ book, and rather a huge struggle of a book, in a ‘very modern’ way with the help of apps and audio’s. Yet before I get onto all that malarkey I really ought to try and set out the book and its premise and modernisms first really shouldn’t I? Before I even opened the first page of ‘A Visit from the Goon Squad’ I had the impression that this was a book I would either be utterly won over by or would become the arch nemesis of. Interestingly having had some space and time to think about it I have managed to fall into both camps, and no that doesn’t mean I am sitting on the fence either. I should mention that myself and Jennifer Egan had fallen out with each other a few years ago, not in the flesh I hasten to add, in 2008 when I tried and failed to love her ‘modern ghost story in a castle’ novel ‘The Keep’, a book I never reviewed as back then I was more inclined to do so about books I loved not the ones that I didn’t. So imagine my surprise, and it was genuine, when I read the first chapter of the book and loved it. As ‘A Visit from the Goon Squad’ opens we meet Sasha who is debating stealing a woman’s purse whilst also being on a date with a man called Alex in a rather nice hotel in New York City. It turns out that Sasha is a kleptomaniac, this in itself as we hear her discuss it with her psychoanalyst (or such like), and this filled me with hope… a character that I was really interested in. Imagine therefore my slight annoyance where after chapter two, in which she appears as the music mogul and gold eating addict Bennie Salazar’s PA, she vanishes for a few chapters. You see ‘A Visit from the Goon Squad’ is one of those novels that is a collection of short stories where characters interlink through time and places (and I don’t mean that in a mouthed/said behind the back or your hand/under your breath way) with one similar vein, in this case music, at the heart of their correlation to each other. The thing was I was hoping after chapter three that another music mogul, this time a bit of a seedier one, Lou and the narrator Rhea wouldn’t turn up again. Where oh where was Sasha? I couldn’t bear the way that Rhea told her story, it grated on me, ok, I admit it, I wanted to give her a polite push and tell her to shush for a while. It was how she reported people’s speech back to the reader via ‘so he goes, and I go, and she goes and I go’… and I went ‘arrrrrghhhh’ and almost hurled the book at the wall a page or two into the chapter. Normally this is the point at which I would have given up the ghost, however, I had also been sent the ‘A Visit from the Goon Squad’ app for my iPhone which not only comes with the book in digital form and lots of little additional gadgets, it also comes with the audio book and so I carried on listening through the bits that it sort of pained me to read and then reading again properly when it became interesting and digestible again. Which I have to admit it did, for example there is the story of Dolly/LA Dolly and her rise and fall and another favourite section towards the end, when the novel suddenly goes all dystopian and futuristic in 2020, when you need to read it as it is a 75 page, yes 75 of them, PowerPoint presentation. It was things like the PowerPoint moment, or the 75 of them not that it bothered me you understand and in fact sort of worked as a character is telling a story to their autistic sibling (yet at the same time kind of spoiled what could have been a much more poignant), plus the way the book hoped over time and people (which can work wonders in books like ‘Great House’) and the futuristic parts of the book which made me think how ‘very modern’ Jennifer Egan’s ‘A Visit from the Goon Squad’ was trying to be and also made me wonder if this an author who is genuinely following her creative path or doing something much more calculated and planned? I am hoping it’s the first of the two options and that maybe I am just missing out on the Goon Party and simply don’t get it. Whilst I can see this books merits and the fact it bucks the trend for being quite innovative I would be lying if I said I was desperate to read a book like this again. 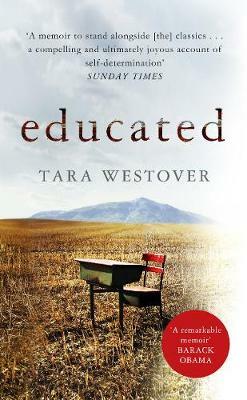 I do think great books should be readable (which doesn’t mean easy), and whilst I loved the fact I could listen to this book when it all got a bit much, I shouldn’t have needed to turn to that if the prose had worked for me from the start as it did just sadly not throughout. It’s hard to give this book a rating, in parts I could say it’s a 7/10 with characters like Sasha and when the innovative style works, more often than not it was a 3/10 and I found myself frustrated and like the author was playing a game which I always lost (not that its always about the winning… it’s the taking part) so all in all a 5/10. 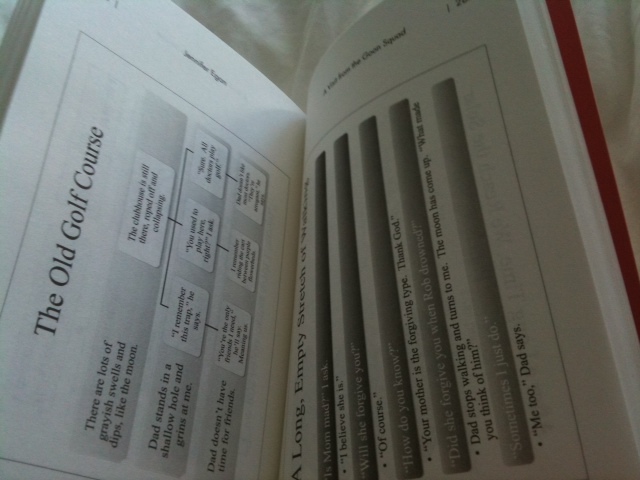 The book and the app were both kindly sent by the publisher. 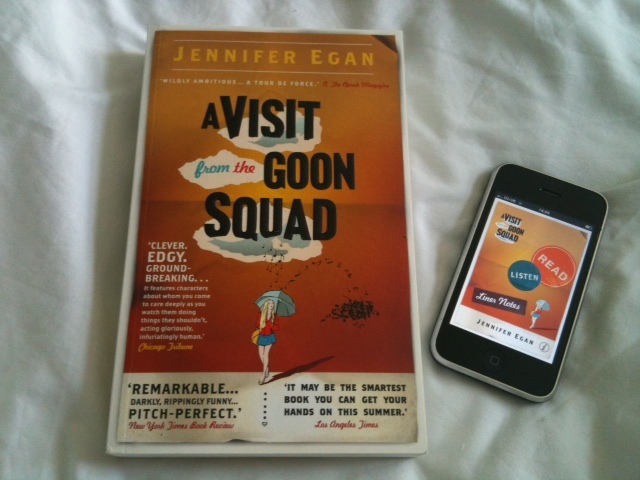 I do feel despite the pitfalls of the novel that ‘A Visit from the Goon Squad’ has given me and interesting experience of flitting between book, app, audio, extras and back again. I am not sure if I will repeat the experience, and I certainly couldn’t read a whole book on my phone, but at least I can say I have tried it. I wrote this post a few weeks ago and my opinions sadly havent changed so I have to admit I wasn’t shocked (like half the world seemed to be) or that sorry that this wasnt on the Orange Prize shorlist though I know nearly everyone else who has read it has loved it. What am I missing? What about all of you? Who has read ‘A Visit from the Goon Squad’ and what did you think? Have any of you tried any ‘book apps’ and if so how was the experience? If You Could Be A Character In A Book, Who Would You Be? So Where Have I Been & What Have I Been Upto?